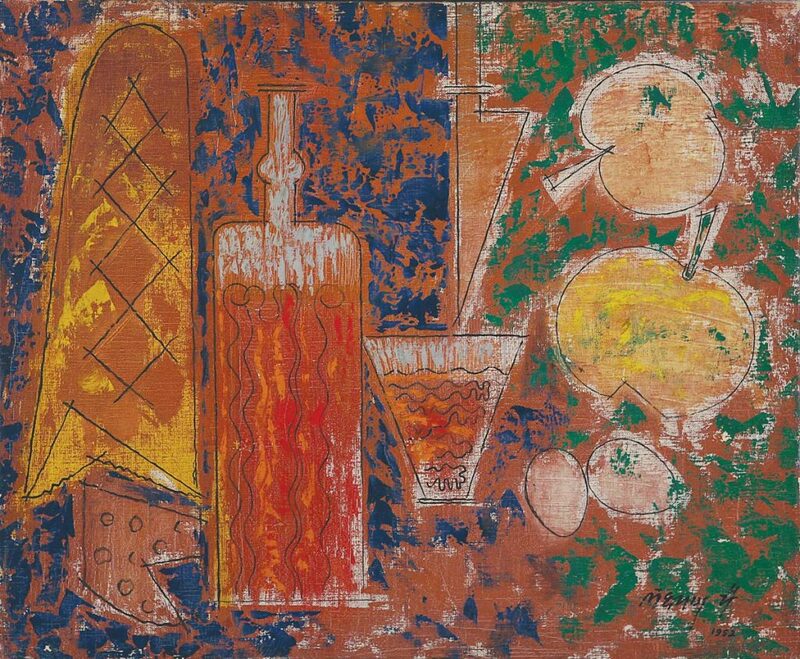 With half of the participating galleries from Asia and Asia-Pacific, Art Basel Hong Kong provides a platform for both artists and galleries alike to showcase the highest quality of art. 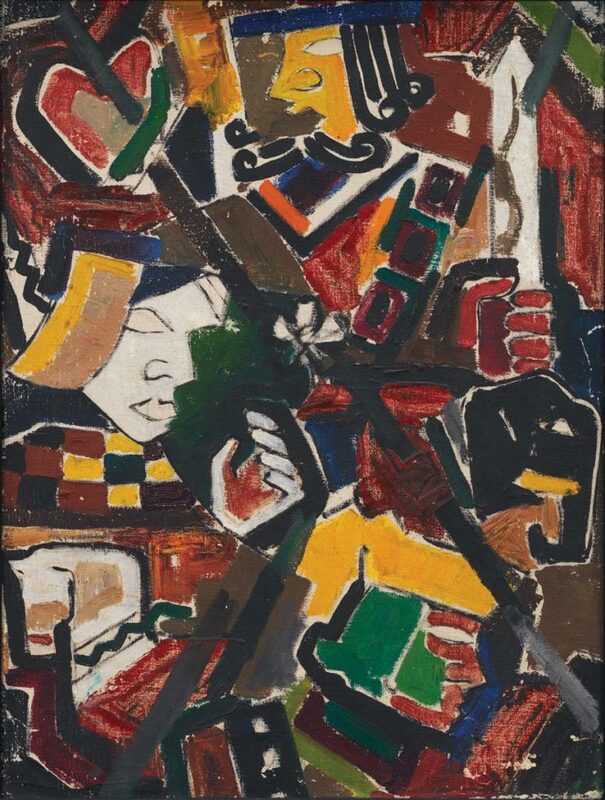 DAG participated at Art Basel Hong Kong 2015 with a slew of artists including of M. F. Husain, S. H. Raza, F. N. Souza, Ram Kumar and Krishen Khanna. 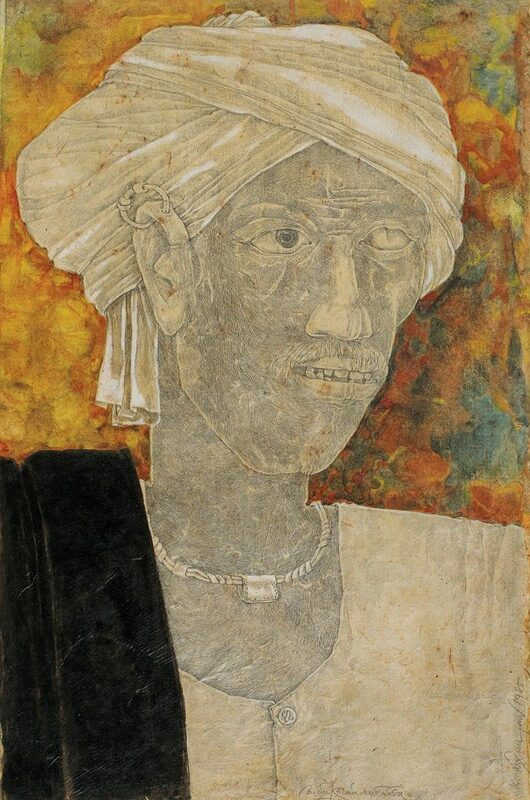 This show was accompanied by an event-specific publication. 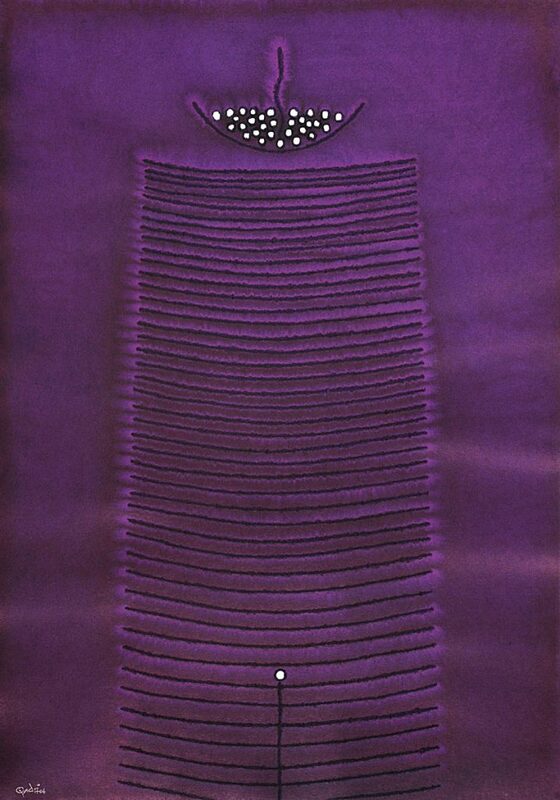 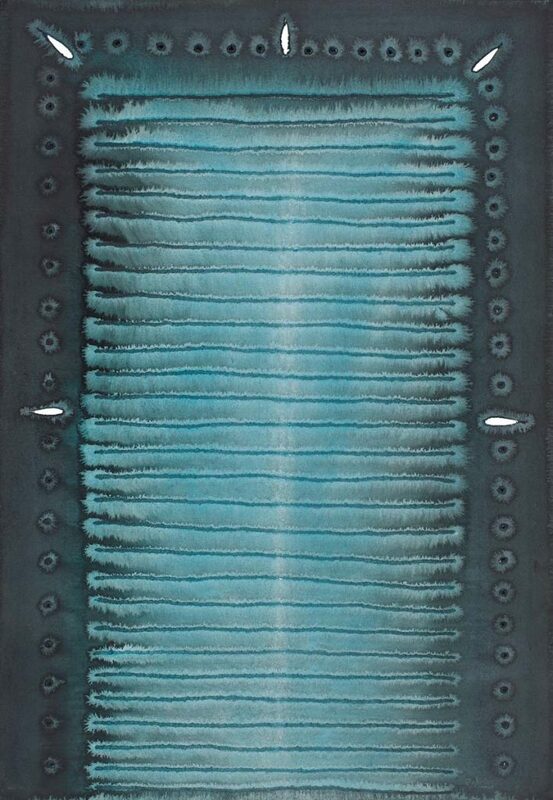 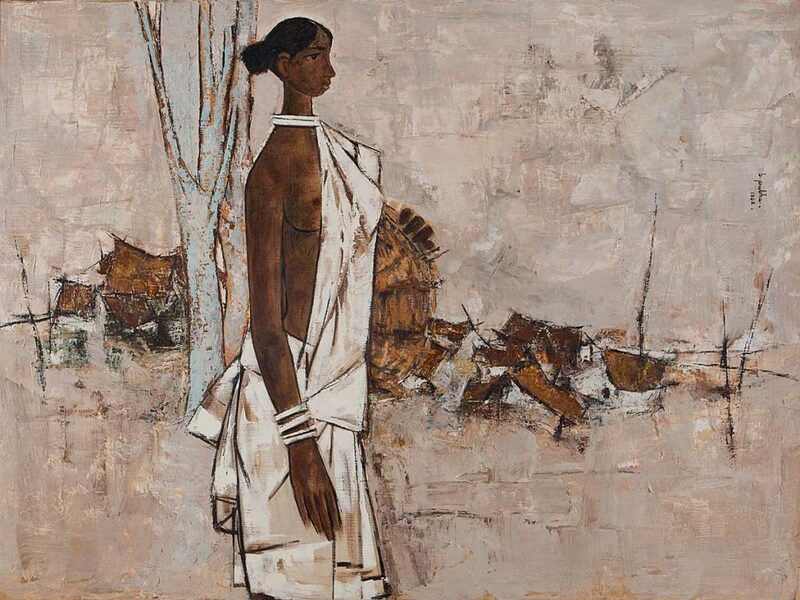 DAG matches Art Basel Hong Kong’s focus of a vibrant Asian art with its premier selection of Indian modern art of the 20th century. 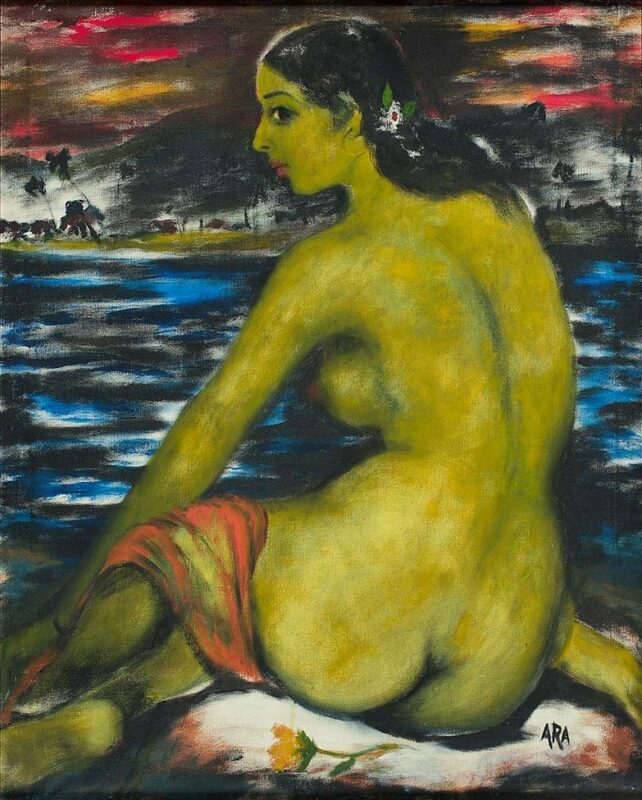 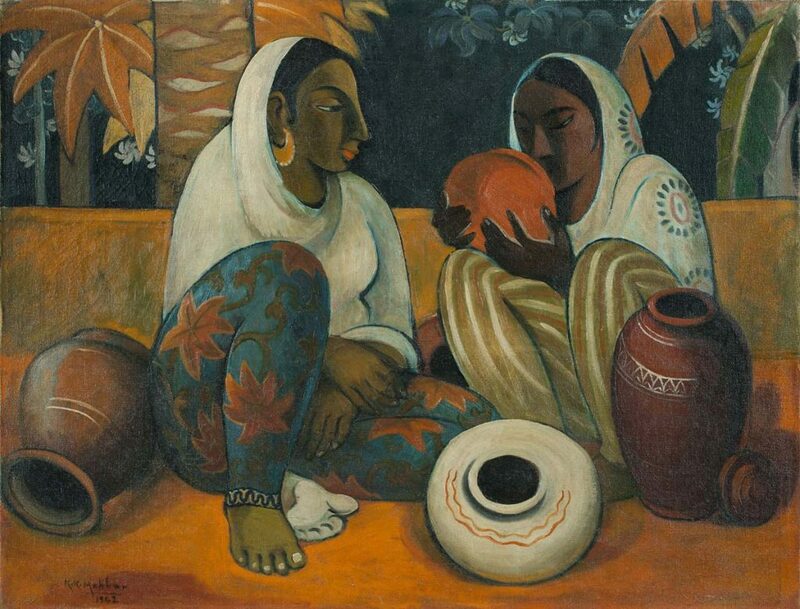 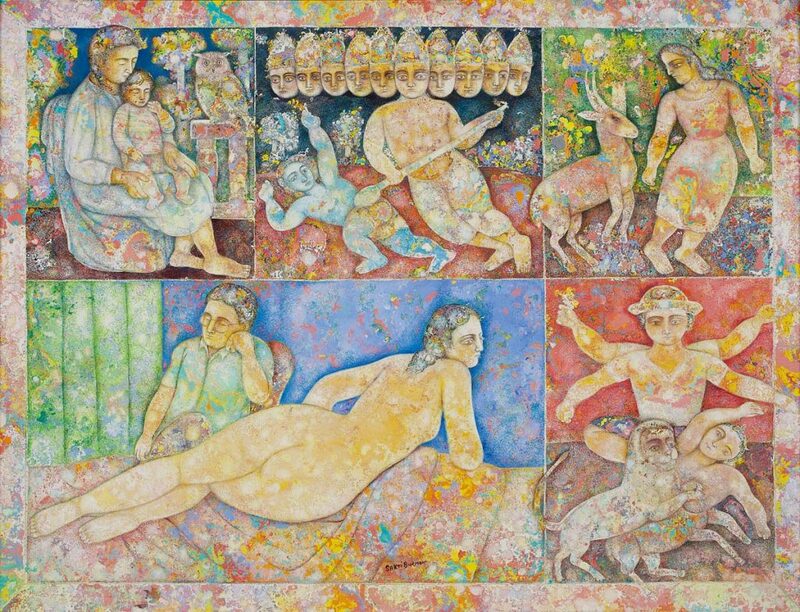 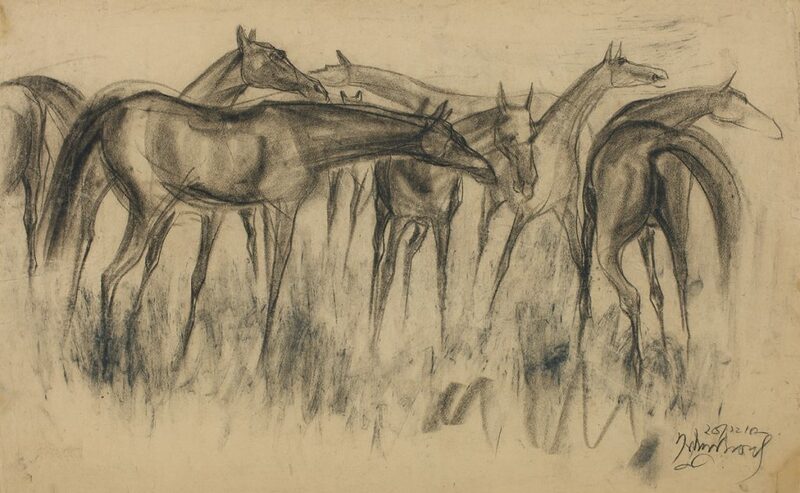 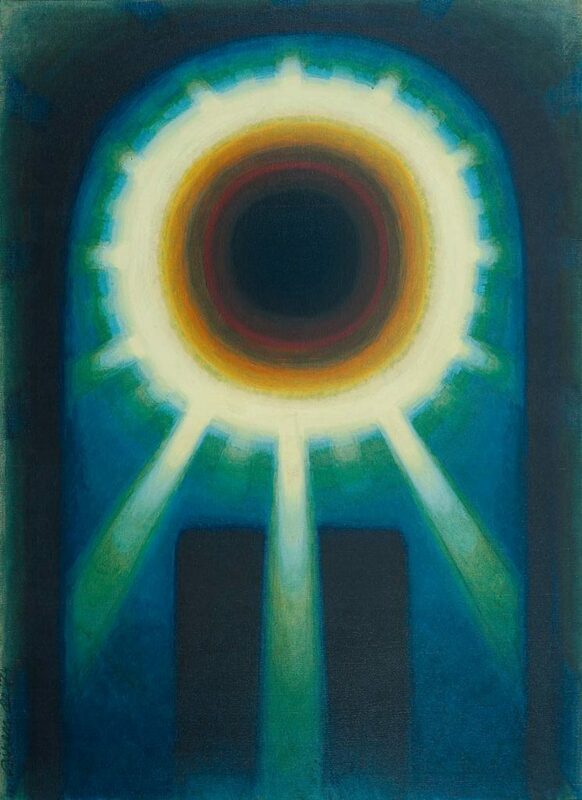 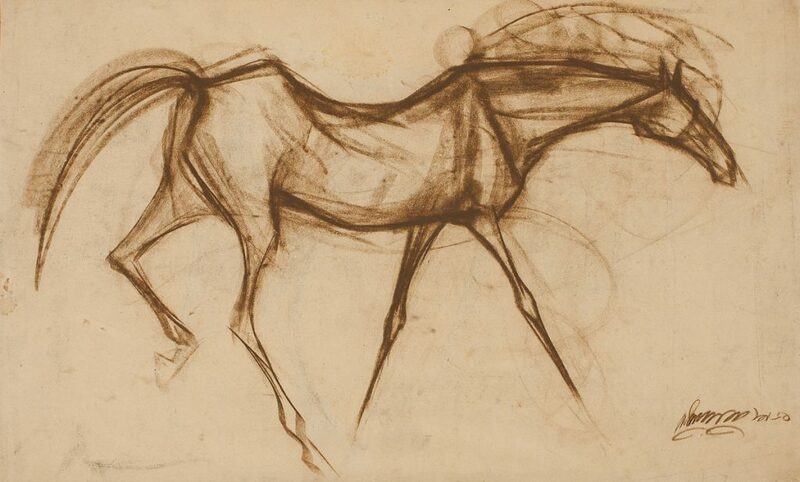 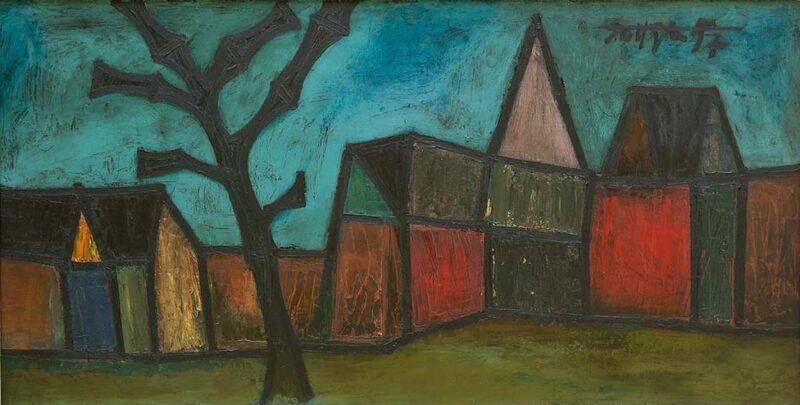 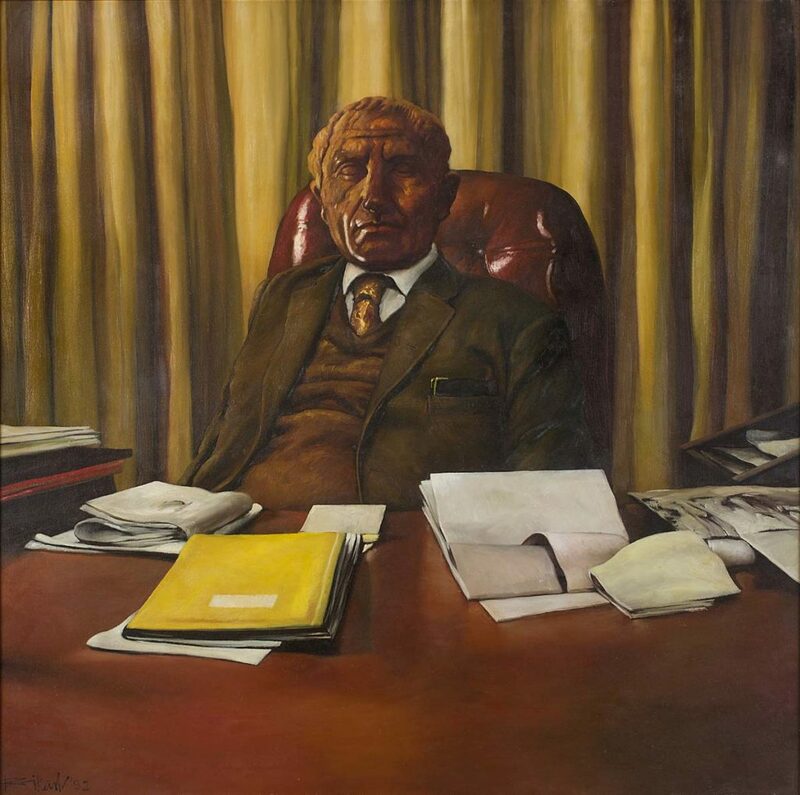 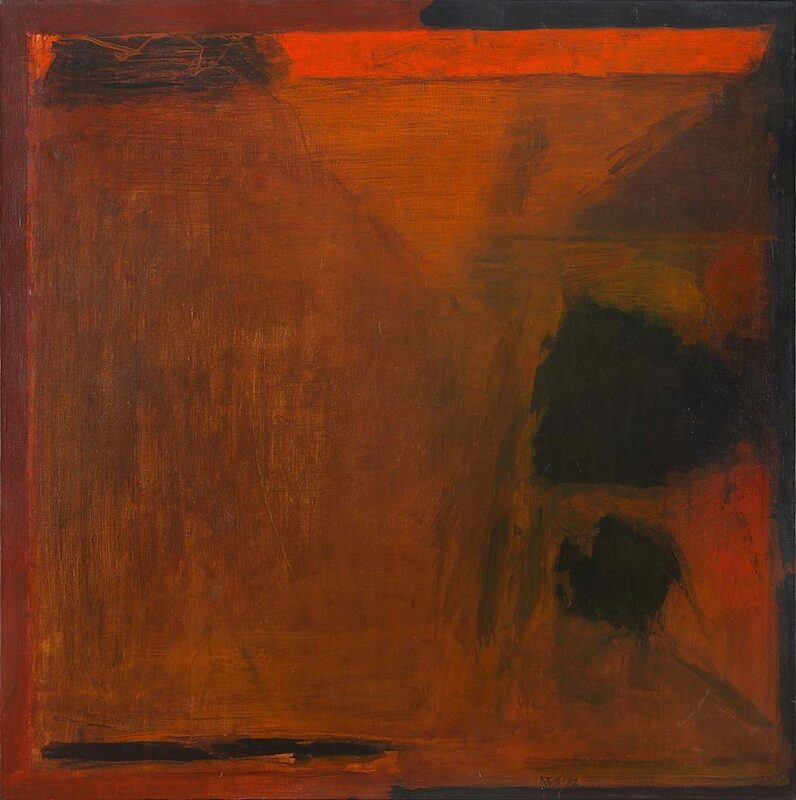 The selection showcases twenty-five of the most significant Indian modern artists – consisting of painters and sculptors, figurative and abstract artists – who, with the innovations they brought to their art, have contributed significantly to the rich diversity and expanse of Indian modern art as we know it today. 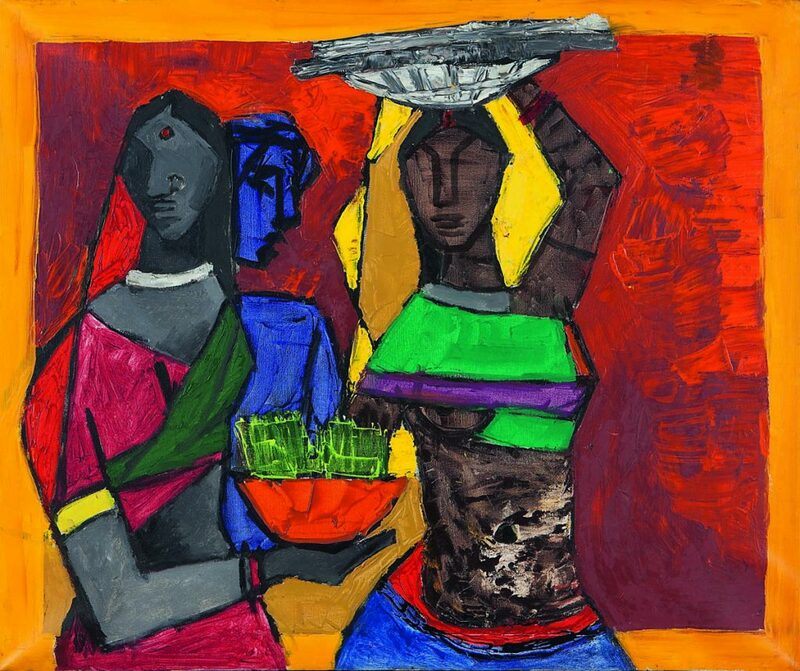 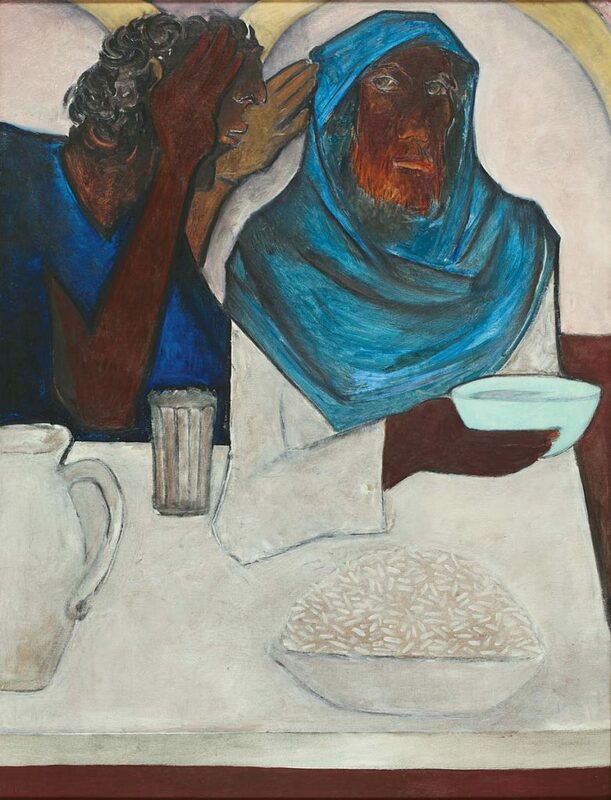 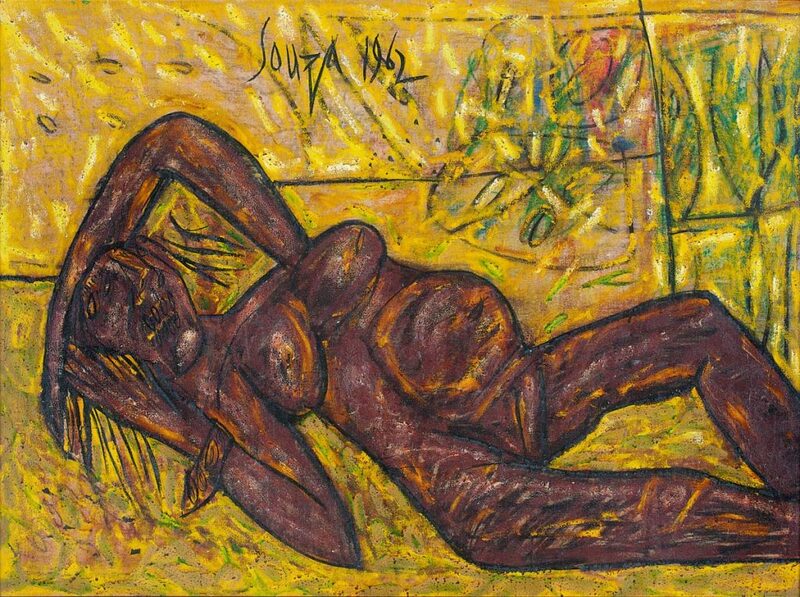 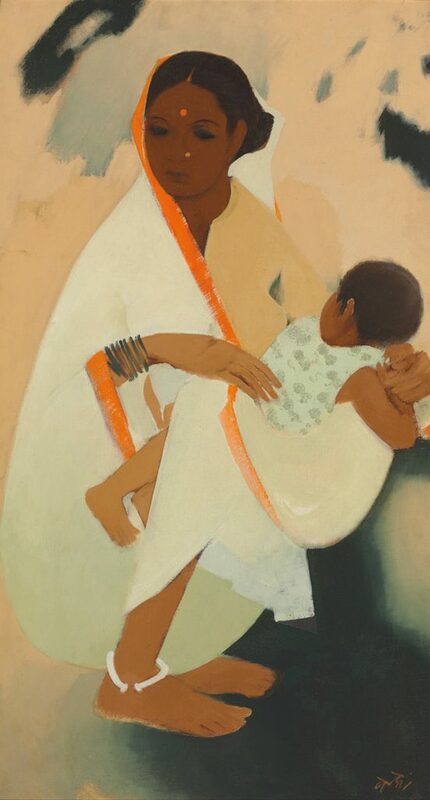 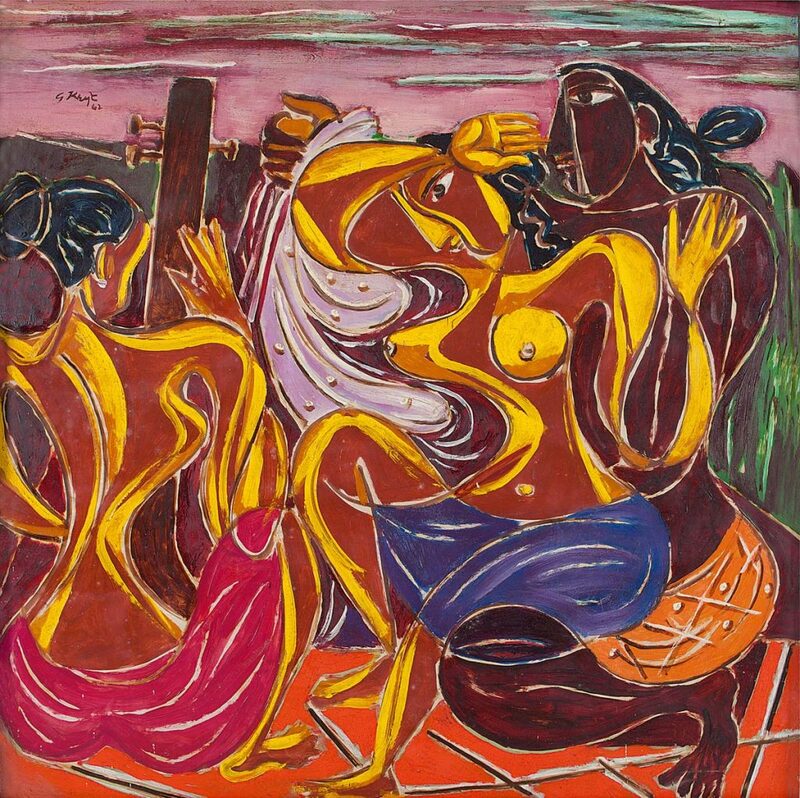 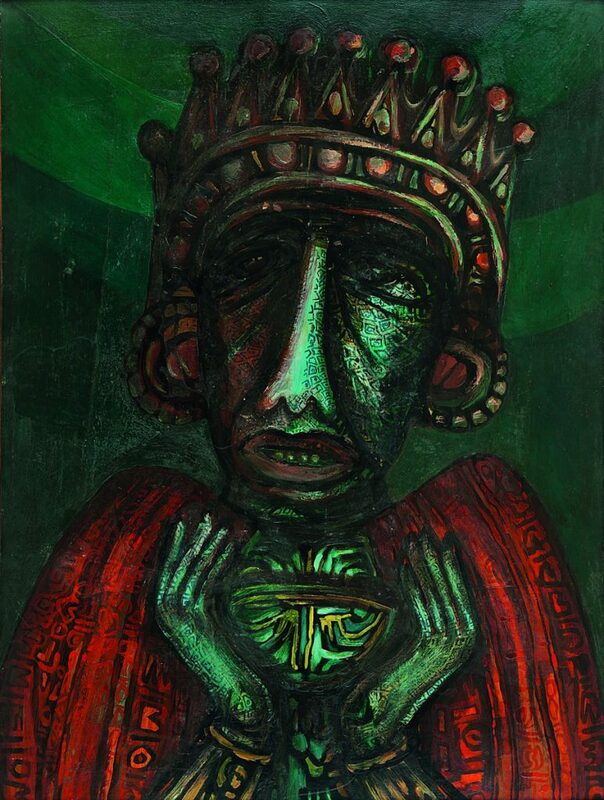 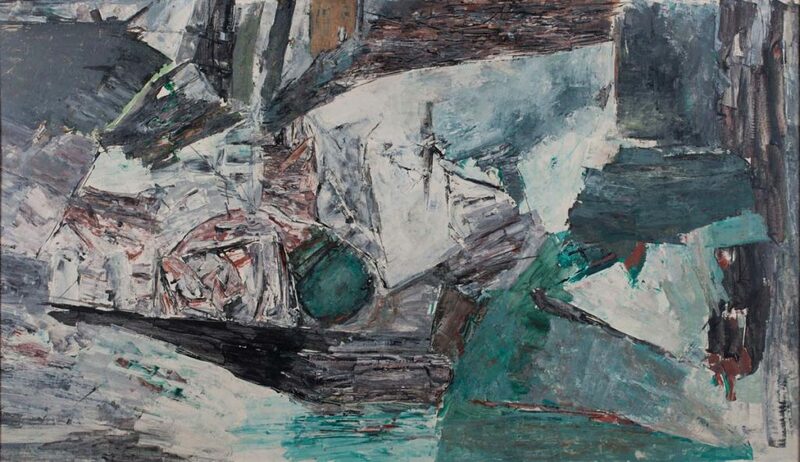 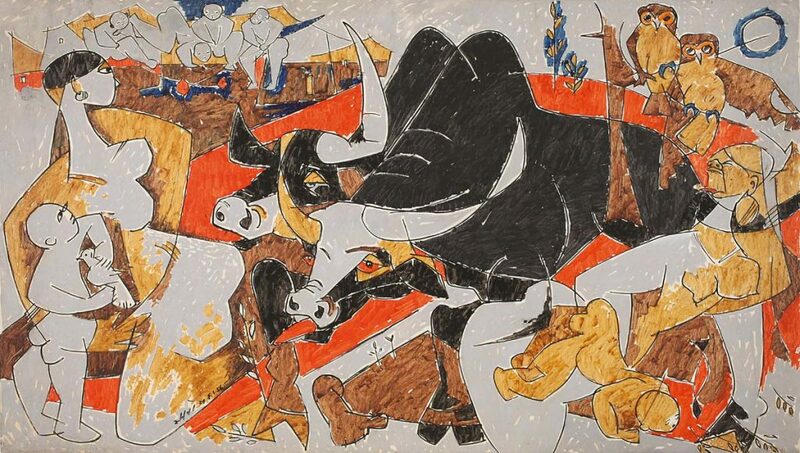 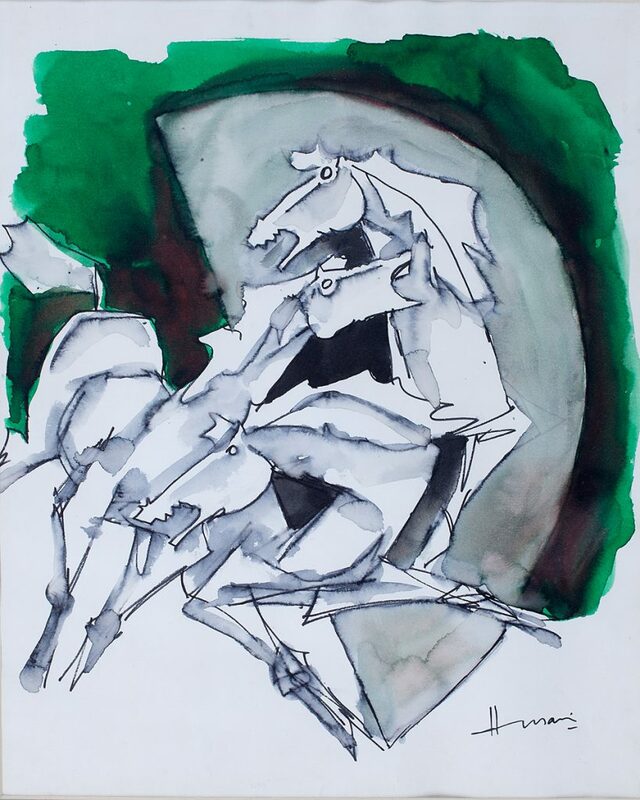 The selection brings works of artists of international renown, such as M. F. Husain, S. H. Raza, F. N. Souza, Akbar Padamsee, Ram Kumar, Krishen Khanna, Avinash Chandra and Sakti Burman, masters practicing in different art centres of the country, such as J. Sultan Ali, K. K. Hebbar, Laxma Goud, N. S. Bendre, sculptor Himmat Shah and sculptor-painter S. K. Bakre, as well as several modernists from Bengal, such as Bikash Bhattacharjee, Rabin Mondal and Sunil Das. 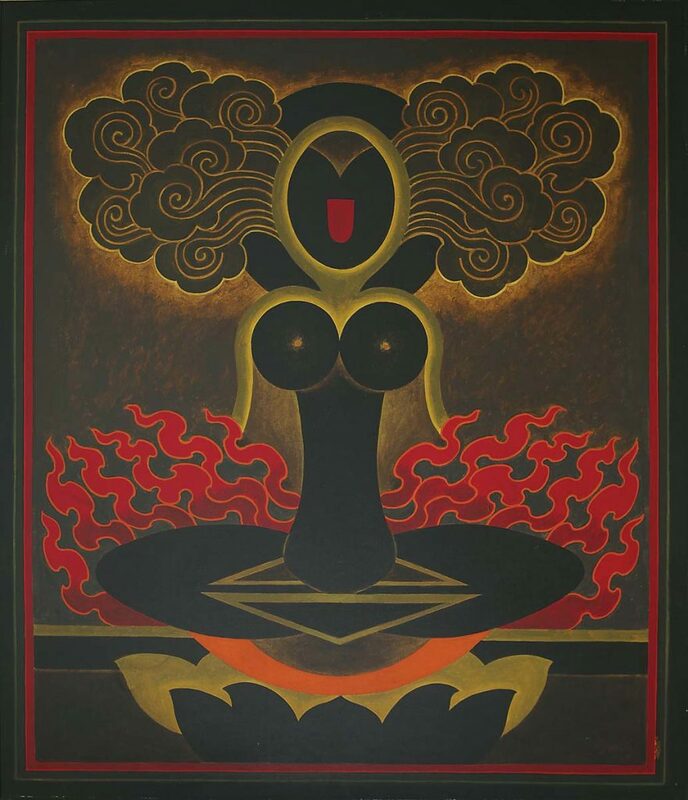 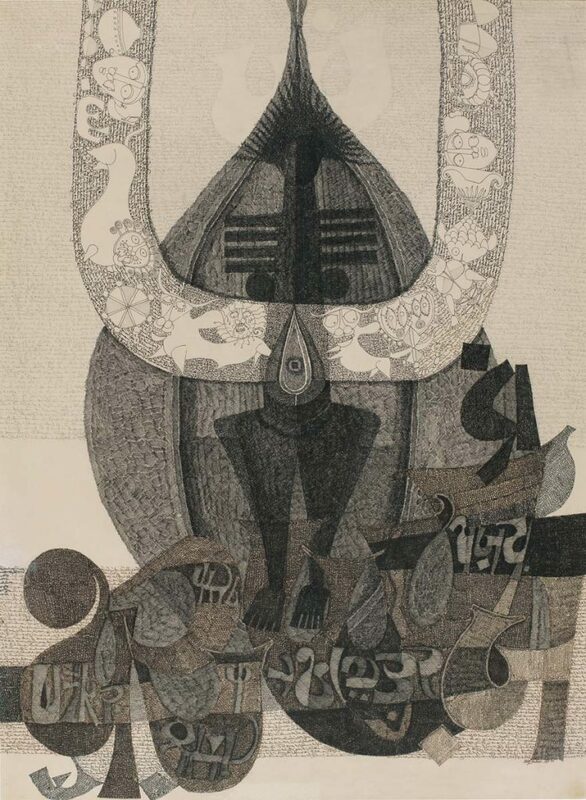 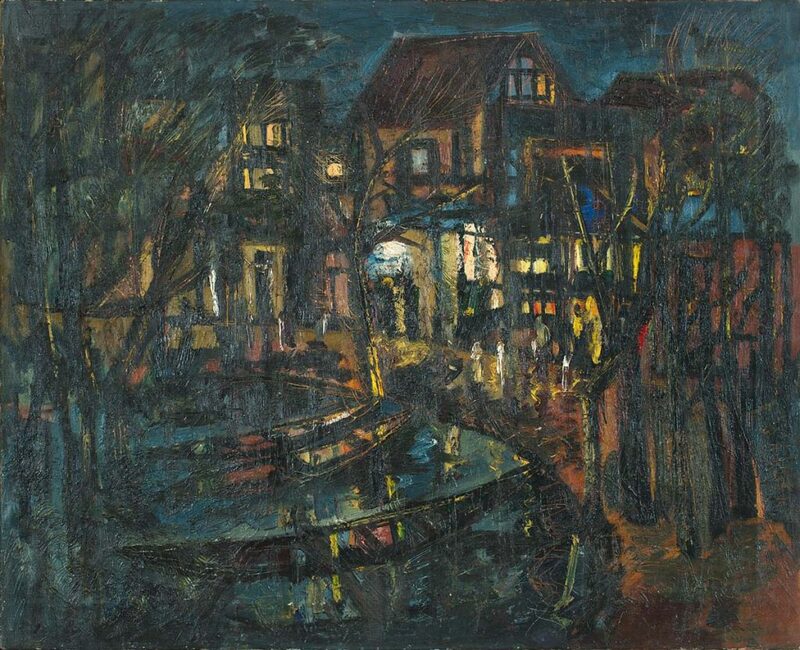 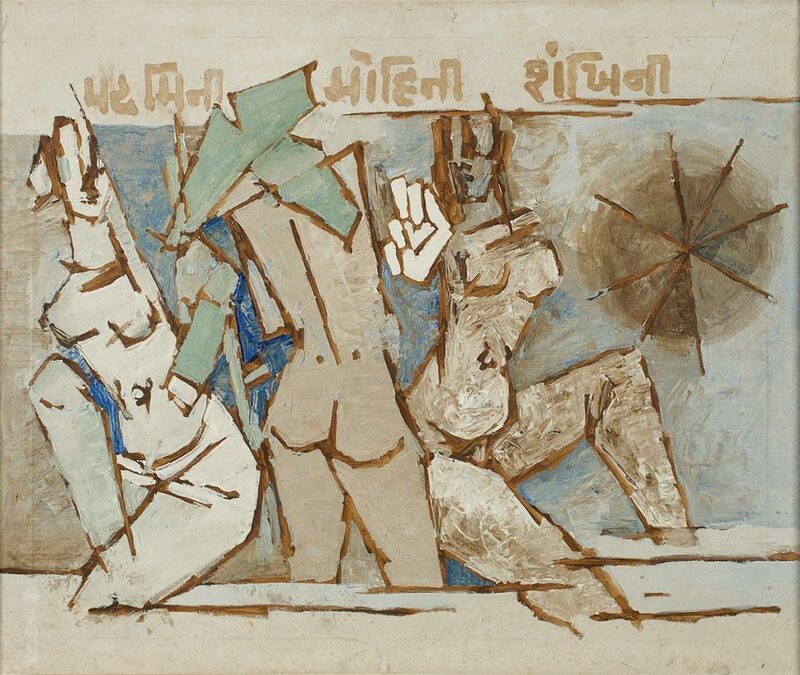 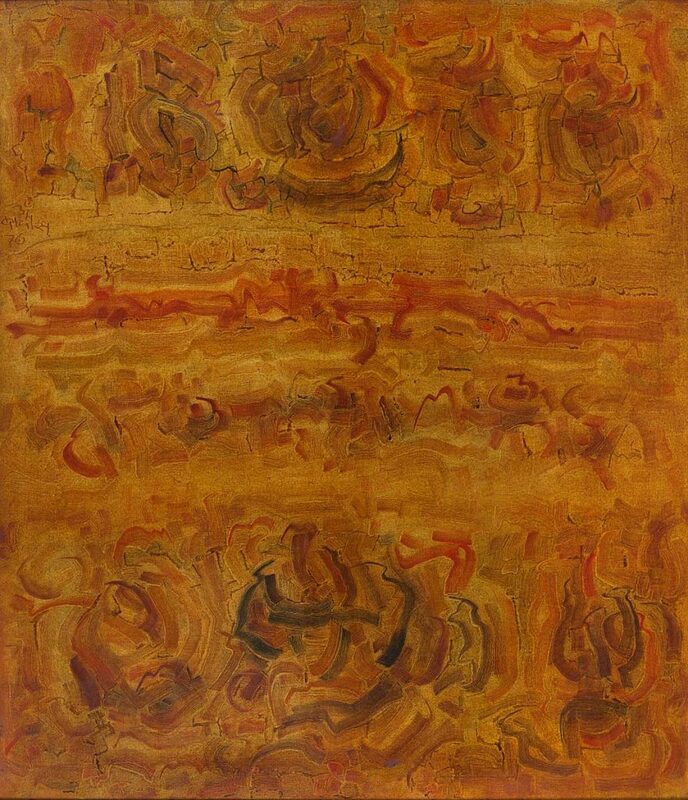 A highlight of the selection is the rare, early works of artists known for their markedly different later oeuvres, such as the neo-tantra pioneer, G. R. Santosh, or a European-style landscape by Avinash Chandra. 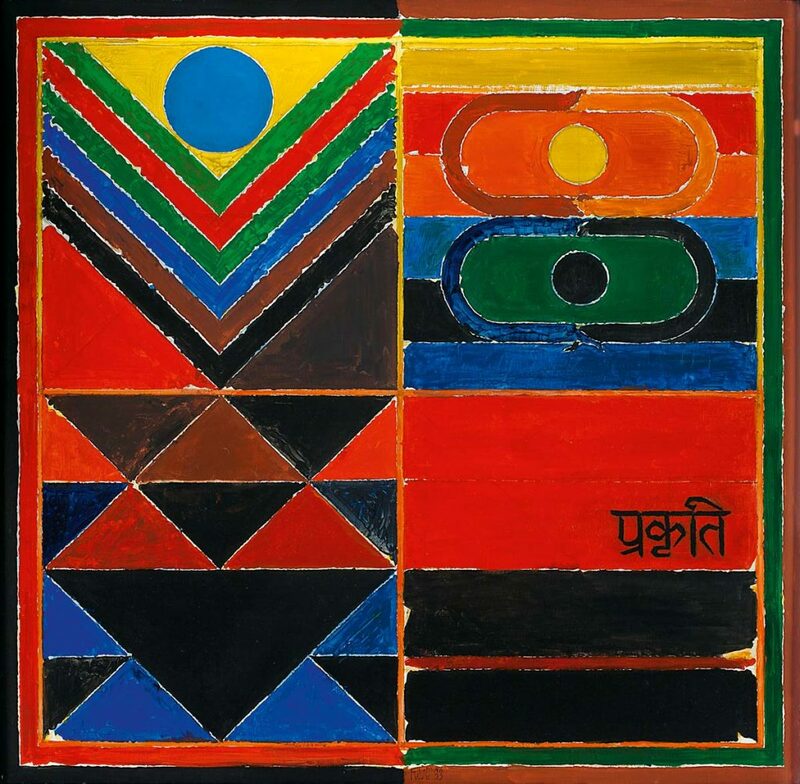 With a strong line-up of significant artists and bringing the best of Indian modern art to Art Basel Hong Kong 2015, DAG looks to consolidate its considerable presence in South Asian modern art, hoping to draw increasing numbers of art enthusiasts and scholars, alike.